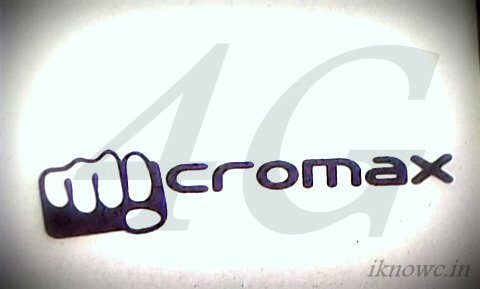 We already knew that Micromax is working on 4G enabled data card, smartphones and Windows phone, now a new news arrives on the same. The company would launch Windows Phone 8 smartphones in the India in mid of next year. Although Xolo is also going to launch 4G enabled android smartphone next month. Micromax has recently launched its flagships the Canvas Turbo A250 and canvas Magnus A117. ” We Will launch 4G enabled Data Card, 4G smartphones and Windows phone in the market”, said Company’s co founder after the canvas 4 launch. In an Interview with the ET, Rahul Sharma says that company will launch 4G enabled smartphone and devices by December 2013 and a Windows Phone in 2014. So, XOLO LT900 will compete with Micromax’s upcoming 4G enable smartphone. Reportedly Karbonn is also working to bring 4G smartphone before 2014. Many new operators are licensed for 4G network. So stay tune for more tech updates.